For an alarm system to be worth its price, it needs to save you, your family or your property just once. Alarm install and repair services are affordable when you call (718) 445-9200 in Queens, Brooklyn, Staten Island, Great Neck, Manhattan or Bronx NYC. 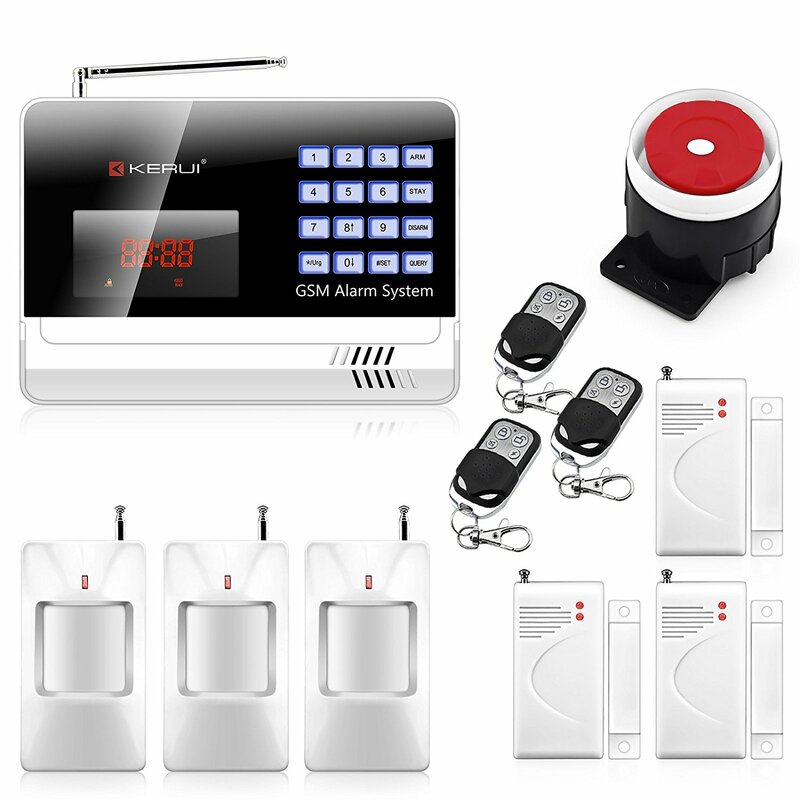 However, if, in the past few weeks or months, you have suffered more than five false alarms, the keypad will not stop beeping and your neighbors are complaining of noise pollution and bright lights at night, it is time you sought alarm install and repair services. 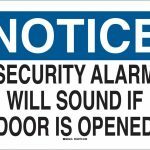 When an alarm system starts beeping incessantly, you need a professional to diagnose and rectify the issue. In NYC, you can get alarmed install and repair services by calling 718 445-9200. Even as you wait for a professional to rectify your alarm security system, you need not switch it off as you never know when intruders will strike. Given the delicate nature of security matters, the alarm install and repair service technicians will urgently come to your place. Irrespective of the age, make and model of your alarm, a professional will fix it within no time. Like in choosing the best .window gate services to install and repair expert, you need to choose a good alarm services to install and repair expert. What Alarm Services Can You Get? The most obvious are installation and repair of an alarm system. Besides these, you can contact security experts to maintain your alarm system; offer audits and frequent diagnostics to ensure that everything is working as it should. Most home and business owners have realized the importance of keeping their systems healthy by contracting a technician for monthly or bi-monthly checks. 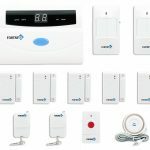 You can get both wired and wireless alarm systems installed and repaired. You can as well link them to your other home security systems. Alarm services install and repair are easily done by a professional. While a few years ago home security systems were just devices that detected intruders and produced sound, nowadays, these systems can do more than scare away intruders; they can manage your home. Granted, the technological advancements dictate that you hire an alarm install and repair professional. With alarm services install and repair, you get access to the prevalent trends to not only keep your home safe from burglary but also make other tasks easy. First off, you get touchscreen keypad; there are a luxury in many alarm systems. Today, you can manage your home security systems remotely from a mobile app or from a web-based platform. Here, you are able to know what is happening in your home or your business even when you are on vacation. Managing the hidden security cameras, alarms and CCTV remotely has been made better by video camera integration; you can easily stream video from your home or business. Choosing the right security camera services install and repair will save you money and time. It is becoming hard to distinguish home automation from alarms systems. Nowadays, your security system can be used to manage your energy. In case you leave on vacation and forget to change your thermostat, your security system gives you remote access to the thermostat thereby saving you energy. You can also turn curling irons left plugged on from a remote location. 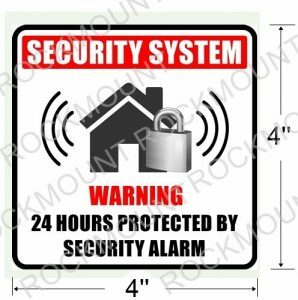 With a security system, you have peace of mind as the burglars will be scared away by the simple fact that you have a security system installed. When you need alarm services install and repair services in Queens, Brooklyn, Staten Island, Great Neck, Manhattan or Bronx NYC, just call(718) 445-9200 and you will get a licensed and insured professional offering you great services. With an alarm services install and repair expert, you get good services. 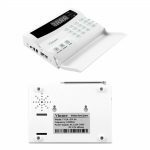 Alarms systems take a few hours to install and can be done by a security firm or any CCTV install and repair professional. If you live in Queens, Brooklyn, Staten Island, Great Neck, Manhattan or Bronx NYC, you can get your installation done by calling (718) 445-9200. This will save you time and the hassle of looking for a licensed and insured one. The response time will be impressive and will be determined by a variety of factors; the availability of a technician at the time the call is placed, the distance from your home or business to the location of the nearest technician, the remoteness of your location and other factors such as traffic snarl-ups. However, averagely, you will get an alarm install and repair expert at your location in thirty minutes or less. You need to get a licensed alarm services install and repair expert. You can get a rough cost estimate by calling (718) 445-9200 but a technician need to be at your location to give you the correct amount. Charges will depend on the size of property that needs alarm services install and repair, the complexity of the system to be installed or repaired and the other factors that affect the amount of work a technician does.